Achieve authentic style with knots, streaks and overall distressed beauty. Rich color and subtle characteristics for an understated elegance. Individually scraped to reveal a rustic elegance. Rich color and natural graining add distinctive charm. A sophisticated selection features distinctive grain and color. Make a statement with wire-brushed boards. The intricate process enhances natural grain, shows off lots of texture and gives each board a unique look. 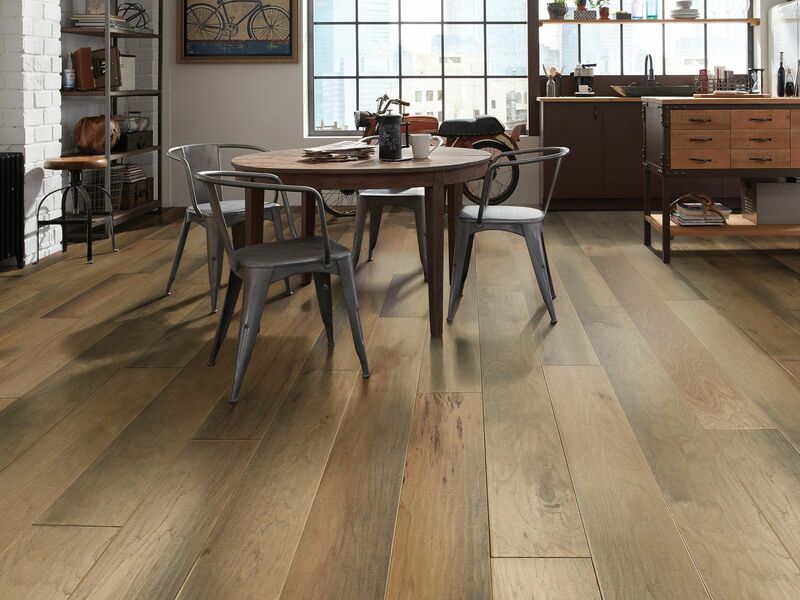 Get a causal, lived-in look with this refined scrape, rustic texture and aged appearance. 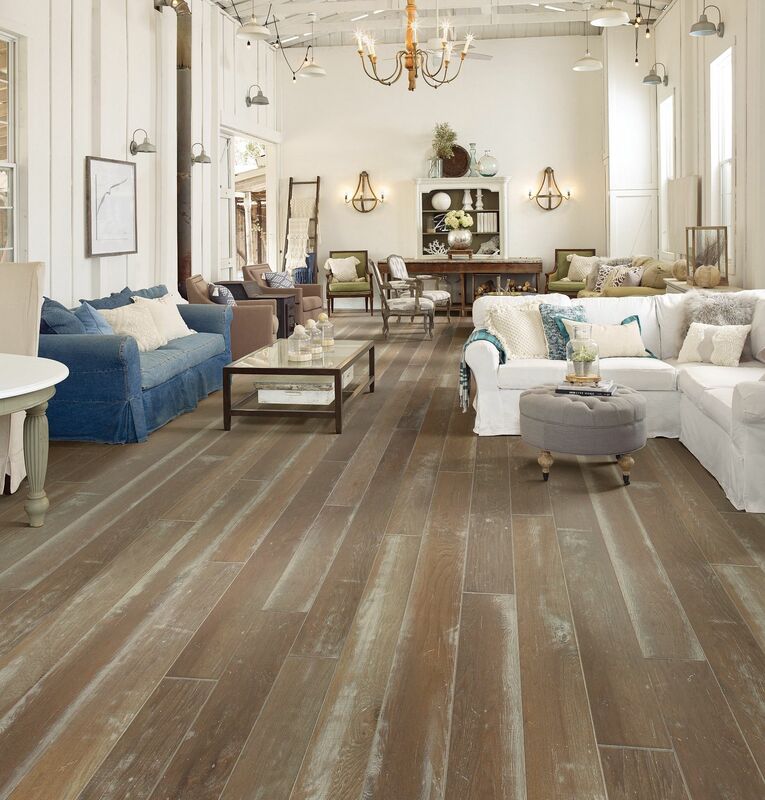 Distressed hardwood brings a weathered, rustic look into your home. The time-worn look and less-than-perfect design only gains character with wear. Shaw’s Color, Style, and Design team is always looking ahead to determine the great trends heading our way. Extreme Nature is one of these trends and a design idea. 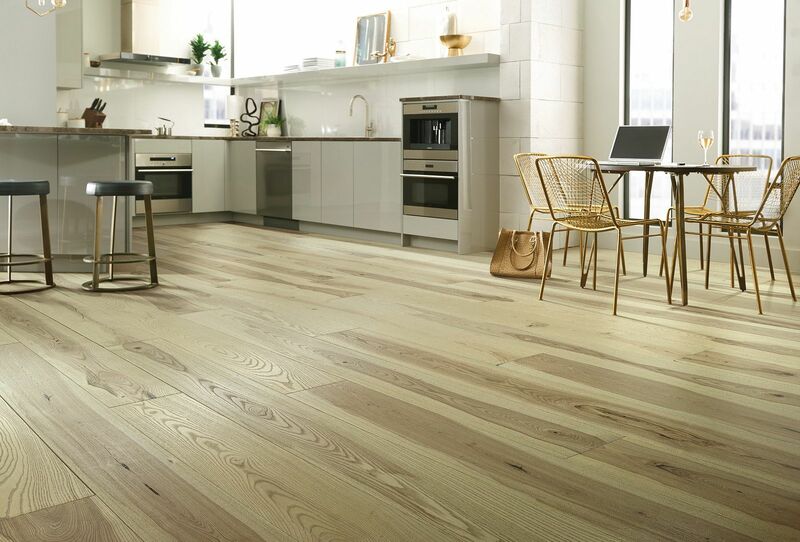 Extreme Nature is the longest and widest engineered hardwood available that's made in the USA. Available in 3 species & 4 textures that emulate the unique complexity of an authentic timeworn surface. Go ahead, walk all over these floors—they can take it. Because EPIC Plus™ hardwood is built with Stabilitek, our proprietary core platform designed for high performance and lasting durability. After lots of back and forth (literally—we scour them hundreds of times), our tests show EPIC Plus with ScufResist Platinum stands up to scuffs 6x better than our competitors.